At a private meeting with a small group of journalists, Netflix showed off some new beta UIs it plans to release in the coming months. Coming soon to the TV app, when users select a show or movie to learn more about it, the content will automatically start playing, with information about the show overlaid on the left hand side. If the user doesn’t press anything, the info screen will fade away and start playing fullscreen. Between these couple of seconds, the user can select to fast forward, go back to the main menu, or change episodes. Netflix says this experience is designed to replicate channel surfing on traditional TVs, where the users will flip on a channel and see content playing live. The only different is users can control the experience by fast forwarding, rewinding or changing the episode for that same show. Also coming to the Web and mobile UI is an update to reflect a similar experience to its current TV layout. In a beta preview today, both the Web and mobile Netflix feature big hero images for a more cinematic look. This is designed to improve recommendation hierarchy and enhance the visual experience. 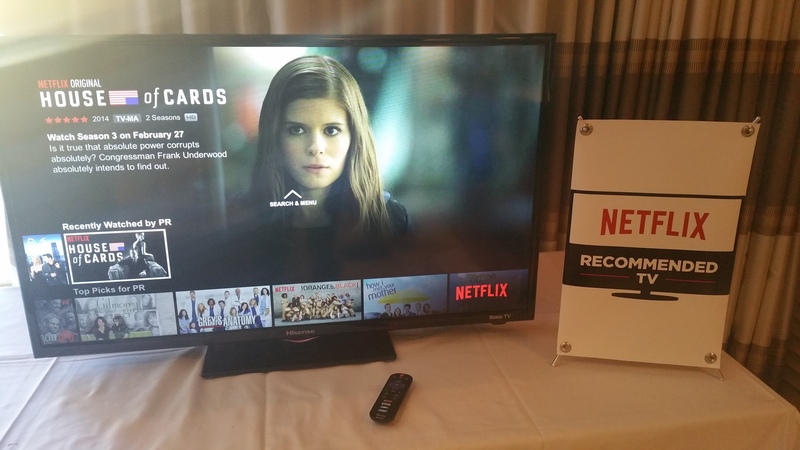 Also coming in 2015 is HDR support for Netflix content. While manufacturers may be pushing to create the next big thing after 4K, Netflix says something like an “8K TV” isn’t worthwhile. Rather, the team wants to focus on High Dynamic Range imaging for brighter and more accurate colors. This comes at a bandwidth price, naturally. The company anticipates HDR content to eat up about 8mbps of data streaming power, and expects most of its original content to be available in HDR by the end of the year. Still, if your TV can already stream 4K from Netflix, this does not mean you need a new set to watch something in HDR. For early adopters, the concept of 4K TVs aren’t new – but as the latest in tech trends trickle down to the general consumer market, 4K has just started to become a viable option. And with Netflix’s newly-announced recommendations program, the company is aiming to make 4K available to a variety of subscribers – from those looking to drop thousands of dollars on a new television set to college students on a budget. The strategy is twofold. 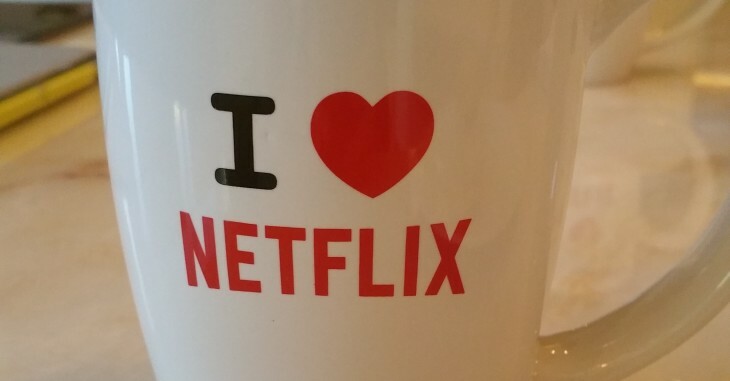 Netflix said it wants to work with manufacturers directly to establish a standard which optimizes the Netflix experience. This then allows them to work with directors to develop original visual content that will render exactly how the team envisioned. Having a standard guideline (much like Google’s Material Design, for example) also helps manufacturers strive to get the Netflix-approved seal to entice the market. Some of these criteria include 4K and HDR support, quick Netflix startup time and a Netflix button right on the TV remote – although Netflix said manufacturers do not need to meet all criteria to qualify for the seal. Still, you can imagine that if more manufacturers begin putting Netflix remote buttons for the possibility of meeting the criteria, that’s just more free advertising for the streaming service. By offering new UIs, Netflix branding on a variety of TV manufacturers and HDR content, Netflix aims to hit all demographics of users – from low to high end tech adopters to users new and old.